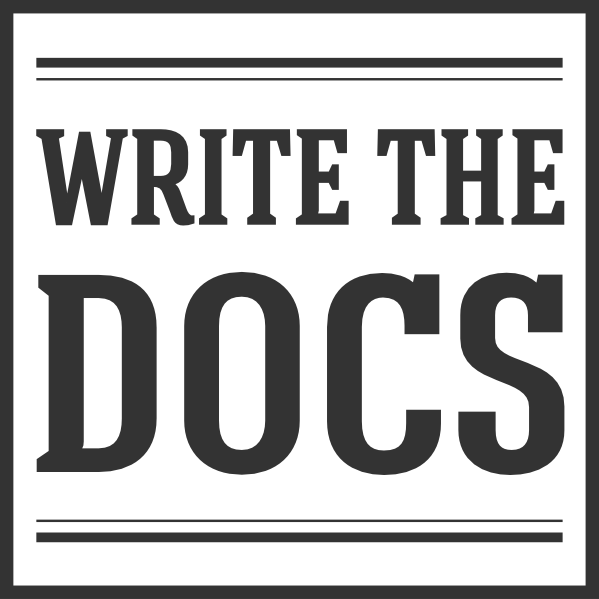 A documentarian is someone who cares about documentation and communication in the software industry, regardless of job title. Expanding the meaning of documentarian to include folks of any job title is important. Historically, people writing documentation might be called either a tech writer or a programmer, but there wasn’t a name for someone who cares about communication and documentation. We hope to change this. We hope that you’ll join us in embracing this identity within our industry. Being able to take pride in documentation and communication as part of your identity is a way to make sure we build a more empathetic and welcoming community.